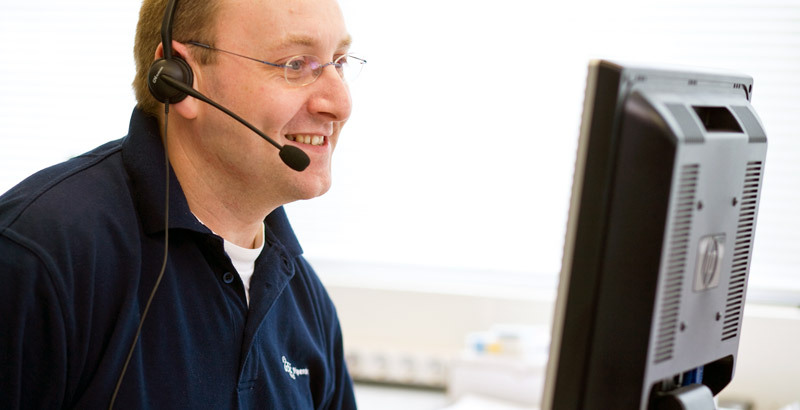 By contacting our customer support centre, you will get direct access to the assistance you need. You’re assured a fast and thorough analysis of the situation. A solution can be found quickly and you can resume production as soon as possible. We can solve 95% of the problems with dispensing equipment remotely. We use Teamviewer software to provide helpdesk assistance, for secure remote computer access and support. To track progress, we register the helpdesk cases in our ERP software. You can download Teamviewer on our downloads page. For support, please contact us at service@gsedispensing.com, or telephone +31(0)575 – 56 80 80 (NL) / +1 (704) 509 – 2651 (US).